… with the perfect tapas dish. Pan-fry peeled king prawns together with chorizo, garlic and paprika. 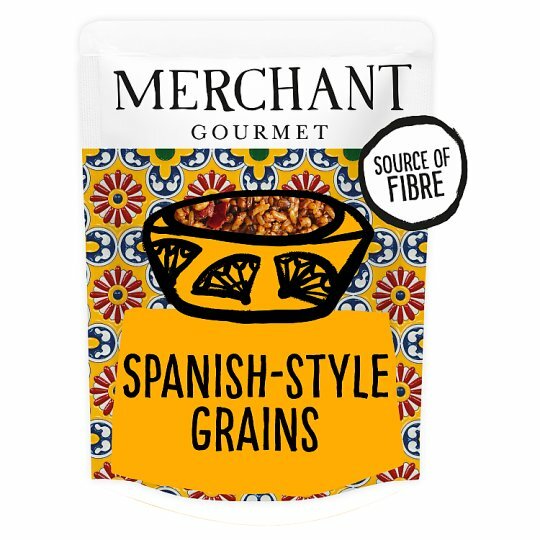 Serve on a bed of Spanish-Style Grains, with a wedge of lemon and a tablespoon of aioli.